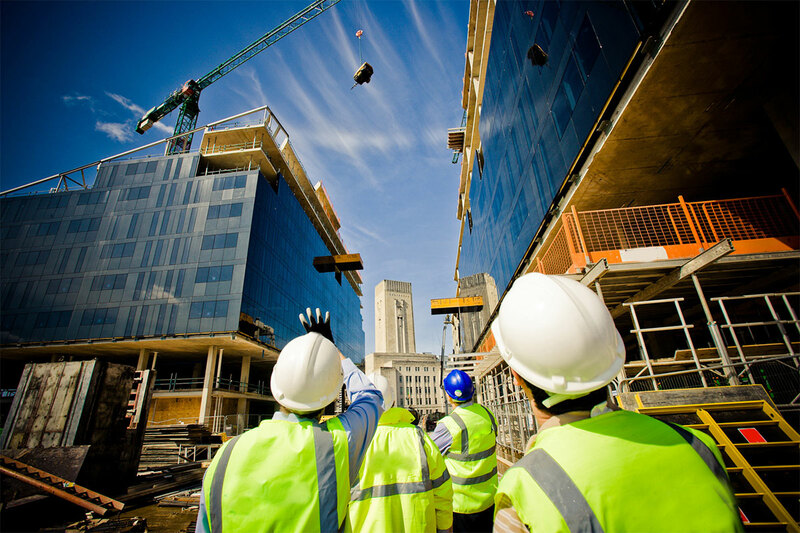 Mance Arraj is a multidisciplinary consulting firm offering Civil Engineering and Structural Engineering Services. 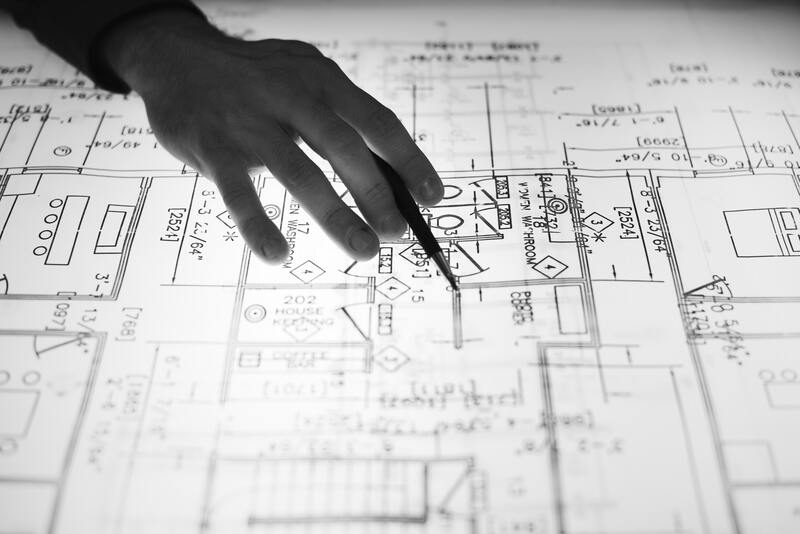 Today Mance Arraj Engineers employs over 18 Professional Design Specialists, dedicated to providing cost effective and practical design solutions by utilizing the highest degree of expertise and decades of experience in the local industry. Mance Arraj Engineers is one of western Sydney’s largest design consultancies, and can call on extensive in-house design resources to deliver our Clients’ engineering needs in efficient time frames. Also, the Structural Engineers at Mance Arraj Engineers are experts at coordinating with other design disciplines in order to provide critical design input that will minimise costly design changes during the construction phase of the project. The Award Winning Civil Engineering team at Mance Arraj are a highly experienced and professional group which have been involved in the Stormwater Industry for over 30 years.Mance Arraj’s Civil Engineers have received design awards for their On-site Stormwater Detention (OSD) Designs at both State and National levels.